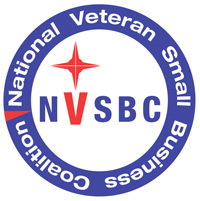 WBSI – Web Business Solutions, Inc.
WBSI offers curriculum development and instruction to the U.S. Federal Government. 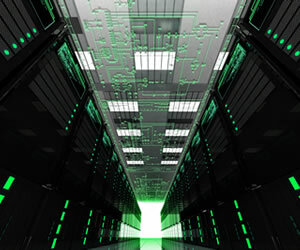 WBSI’s Network Integration & Operations services ensure the availability of critical systems. 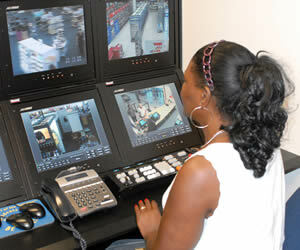 WBSI provides on-site facility access control support at designated locations. 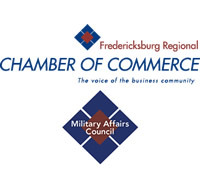 The Department of Defense announced that Web Business Solutions Inc. has won a seven year contract with a potential $70.6M to help manage a U.S. Marine Corps Training Center. WBSI, along with its teammate Corps Solutions, LLC, will provide support services to the C2TECOE, Command and Control Training and Education Center of Excellence at its U.S. and overseas locations. Locations of work include Camp Pendleton and 29 Palms California, Camp Lejeune North Carolina, Marine Corps Base Hawaii, and Marine Corps Base Okinawa Japan. The center has five subordinate MAGTF Integrated Systems Training Centers (MISTCs) that provide home station Command and Control Systems training to active and reserve units. 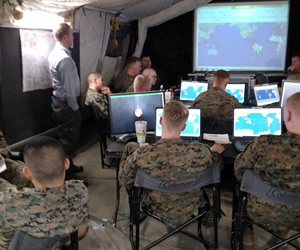 C2TECOE offers training programs designed to help Marines learn about C2 processes, systems, and tactics, techniques and procedures. As an integral part of this effort, WBSI also provides Curriculum Development/Administration, Network Operations/Infrastructure Support, Information Assurance Analysis, and SharePoint enterprise level management. 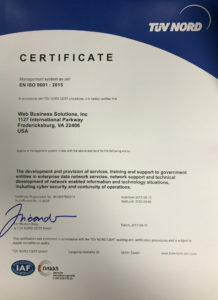 Web Business Solutions, Inc. (WBSI) is pleased to announce that they are ISO 9001:2015 certified. Achieving this widely-recognized certification required WBSI to undergo an extensive evaluation of our internal processes and procedures. The evaluation included our quality management system, our human resource and financial processes, our program management processes, our risk management, and our business development processes. All aspects of the company’s operating mechanisms were evaluated and scrutinized against the ISO standard. 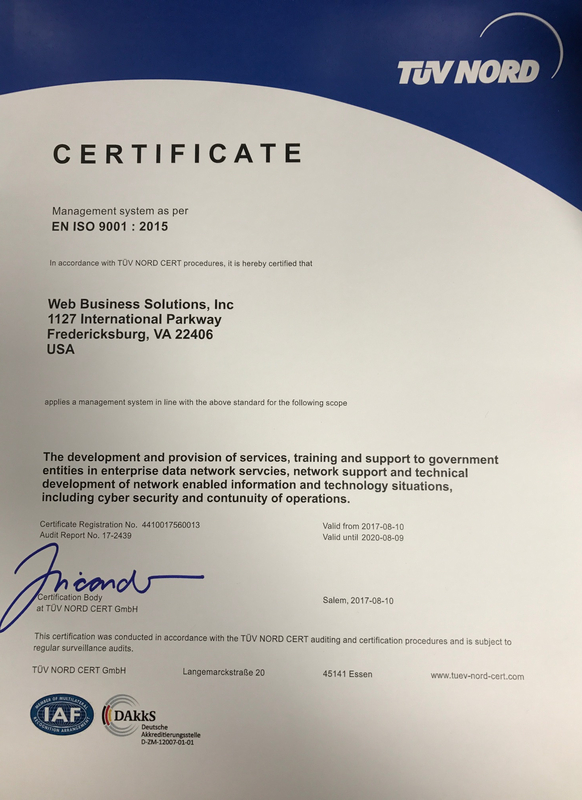 WBSI sought this certification proactively to strengthen its foundation, and to continue to improve services to its customers. WBSI places the needs of its customers above all else. WBSI will hold tightly to the standards outlined in the 9001:2015 certification.